Is Stormyzino the Nigerian music industry’s utility player? From when the musician and music producer turned professional some 11 years ago, he has sampled all kinds subgenres from Afropop to Afro trap, Afrohouse, Dancehall and Afrobeat. 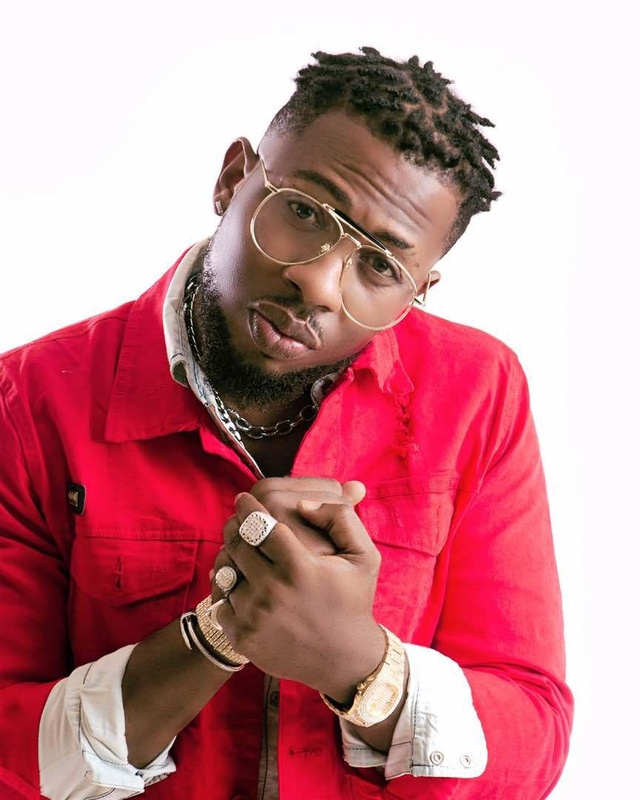 At the beginning of 2018, he released two catchy songs ‘Lori Street’ and ‘Escobar’. He signed on to a new record label and he ‘blessed’ his fans with ‘SangoAgbado’ another song for the streets. He has featured Durella, Terry G, Oritsefemi and Seriki on some of his tracks. He looks forward to featuring Olamide, Wizkid or Davido on his future projects. Although he has not ‘blown’ despite being around the music industry for slightly over a decade, Stormyzino whose real name is Wojuade Oluwatosin Olawale says its his decision to be consistent in releasing songs till he finds that one ‘hit’ that keeps him working hard in his studio. To make his dream of jumping all the way to the ‘A’ list, Stormyzino signed a record label deal with KGB records. Bounce News asked him how he plans to avoid the popular trend of artistes unceremoniously ending their contracts with record labels. He said “When it comes to a record deal, a lot of artistes who abandon it do not have a valid agreement. "You should have a conversation with the record label and tell them what you want, and they tell you want they want. Stormyzino says he feels sad that the music industry does not have a proper structure or support system to help push upcoming artistes. “Nigerian music industry is not regulated, it does not have an association, even vulcanizers are more organized than musicians. "I am a member of PMAN. I do not know what PMAN is doing. You realize that they only support the A-list artiste, and not all the A-listers because some of them complain. "The progress of the music industry should be a collective effort, but presently it is an individual effort. "I record, I sell I take my music to the radio stations, I do everything myself. If the government truly supports the system and musicians, we would be more organized” he lamented.